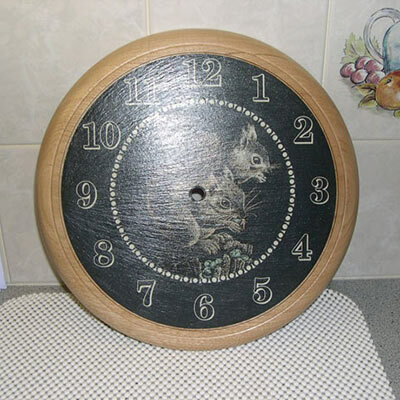 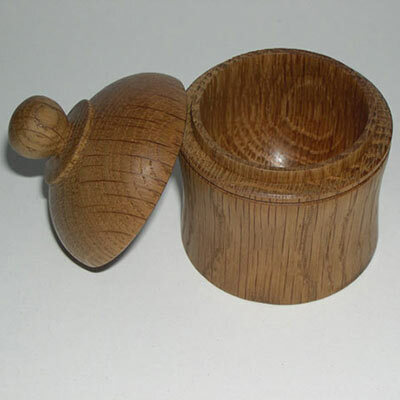 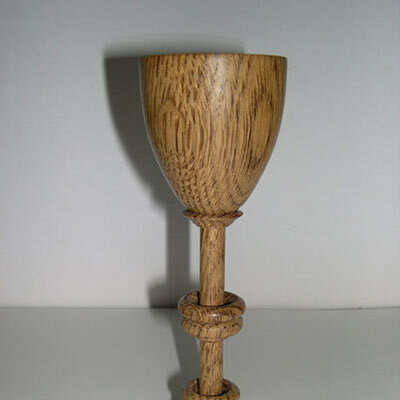 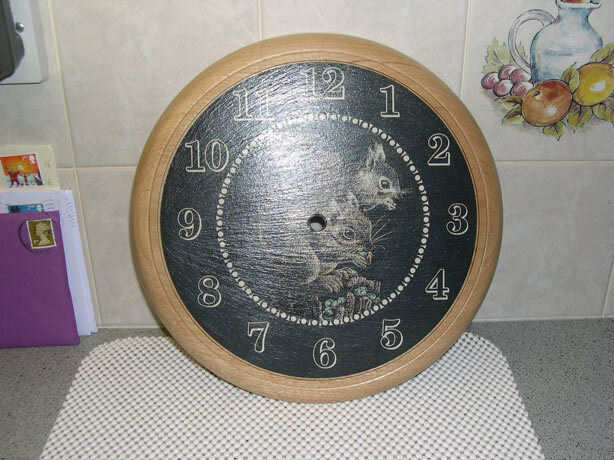 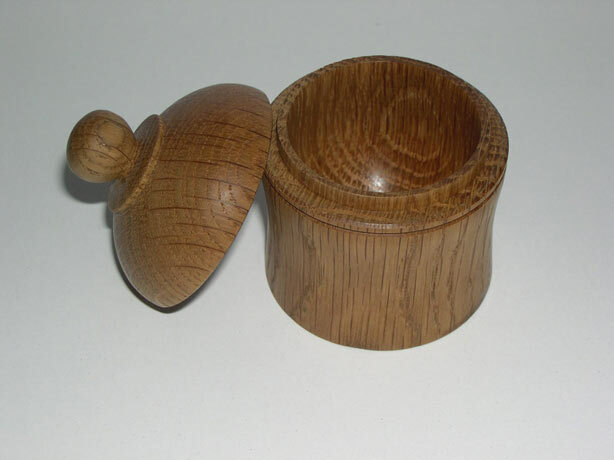 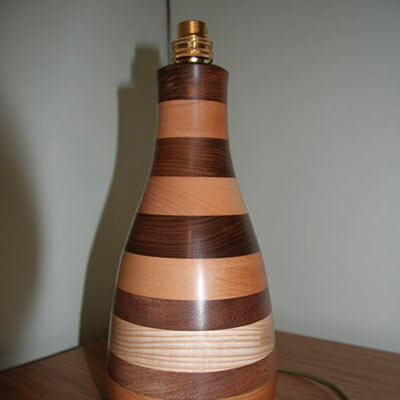 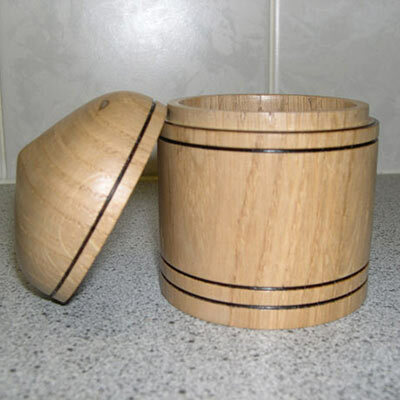 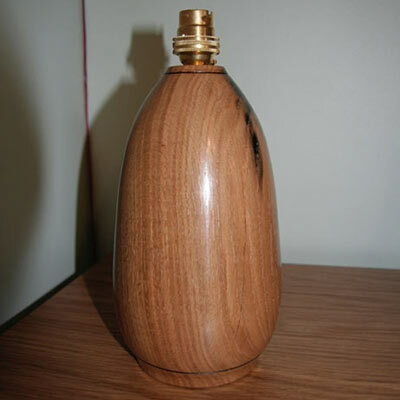 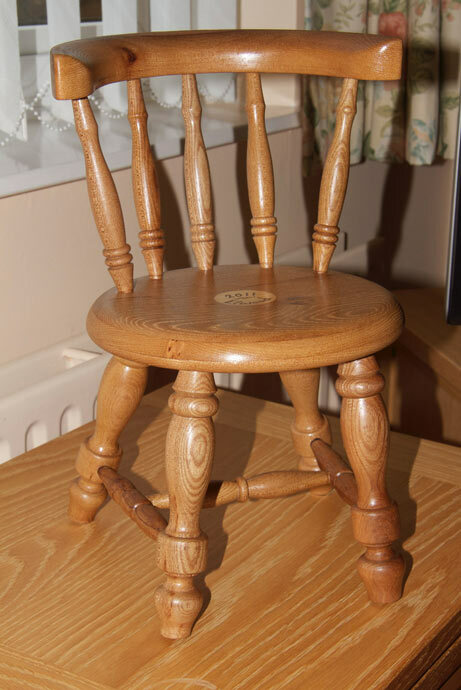 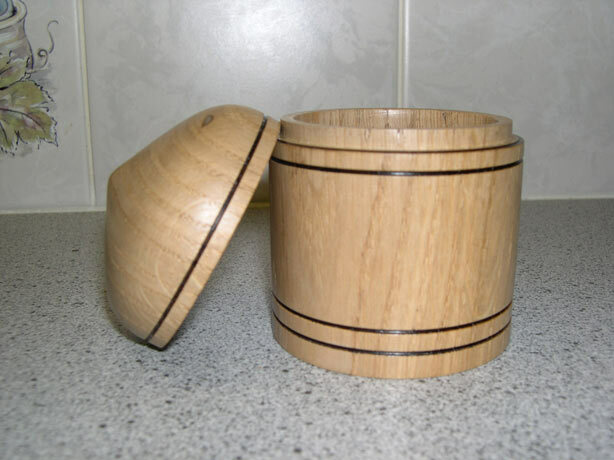 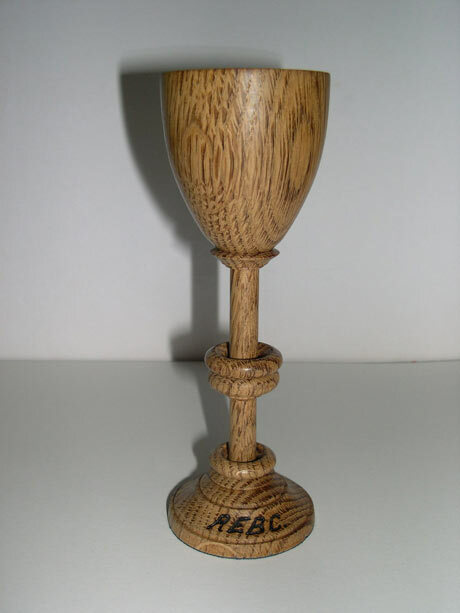 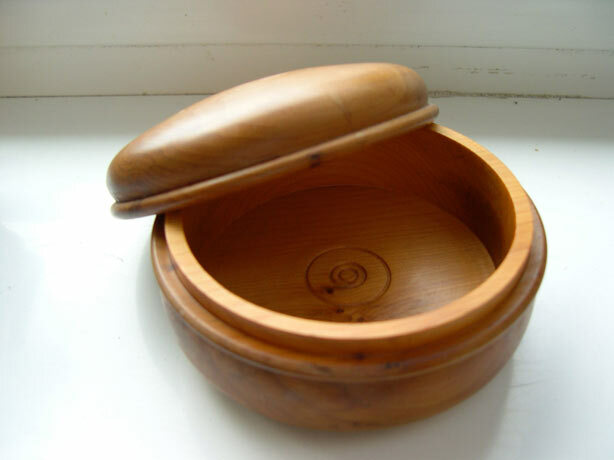 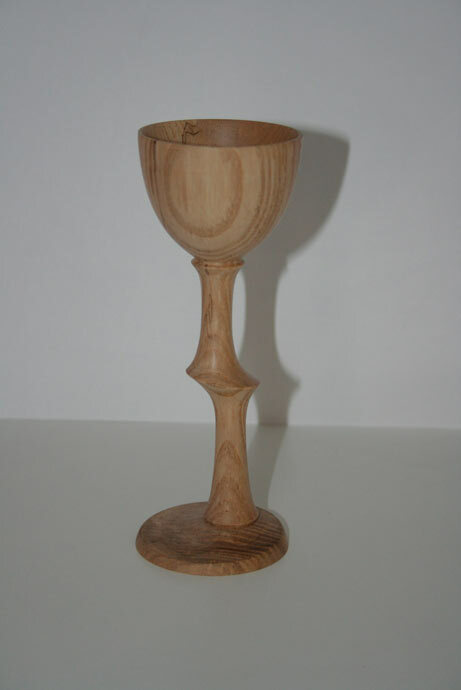 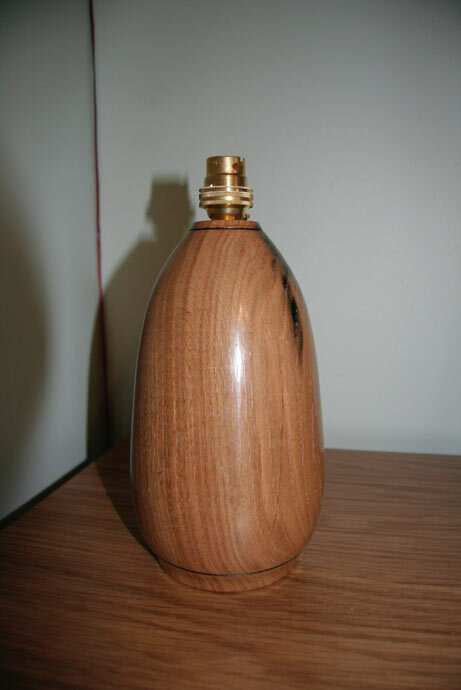 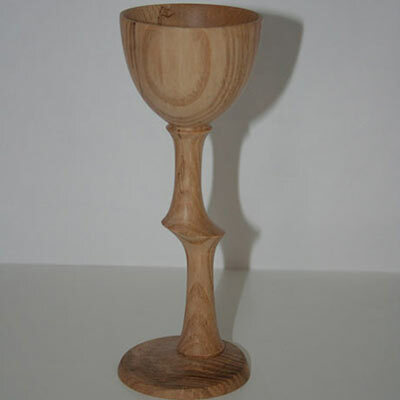 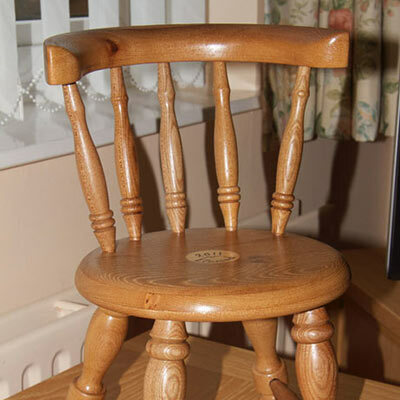 Like many men of my generation my introduction to woodwork and woodturning was at school many years ago. 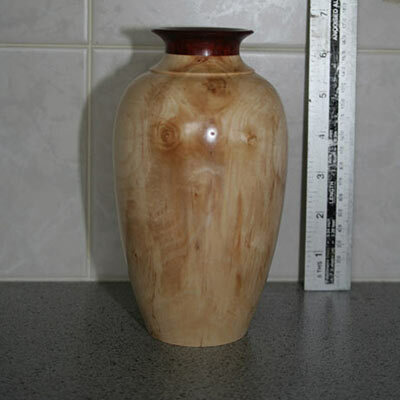 It wasn't until I inherited the contents of my father in law's workshop in 1996 that my interest was rekindled. 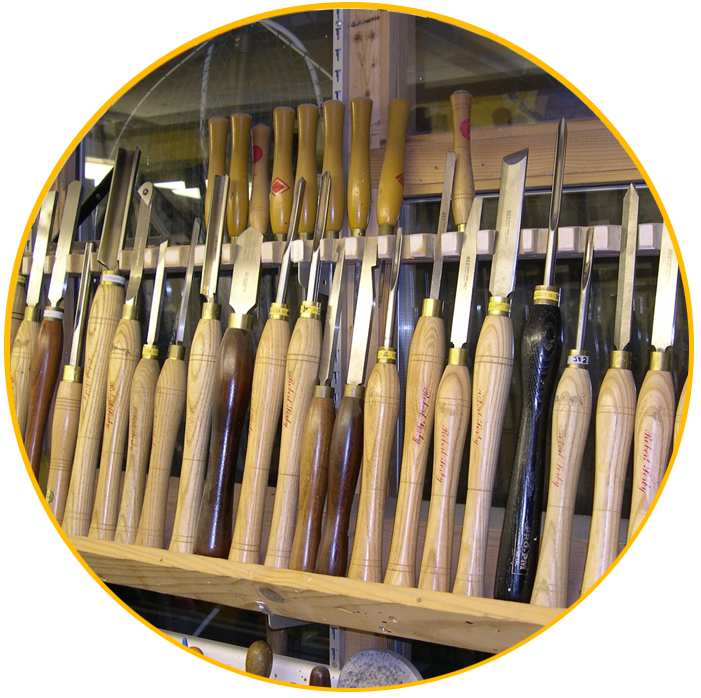 Since then I have increased my knowledge, upgraded and added many items of equipment in my workshop at home. 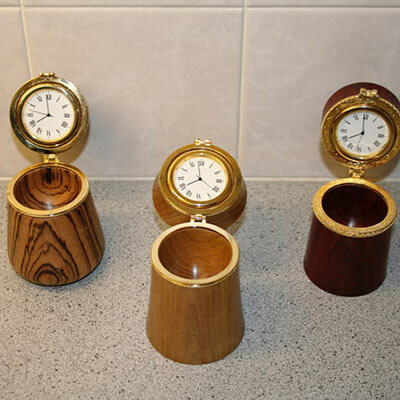 Over time I have gained the experience to produce a number of interesting and useful item as seen in my gallery. 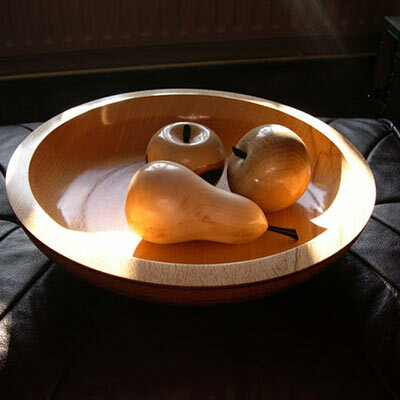 I have always enjoyed working with wood and enjoy being creative, it is always a thrill to see what lies beneath the surface of this wonderfully tactile and natural medium. 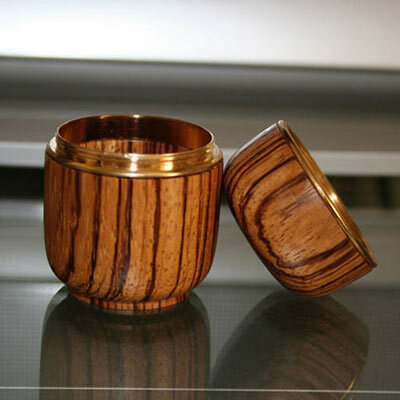 Working at my lathe is time well spent and creating pieces that could be around for many years to come is very satisfying. 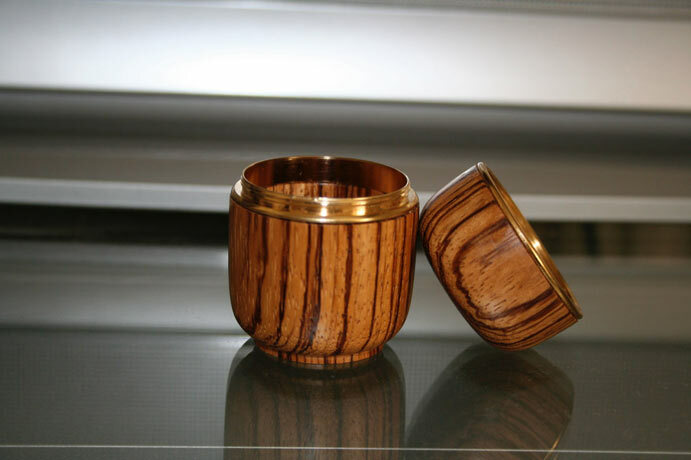 If you are looking for something special with that unique hand crafted look, you have come to the right place. 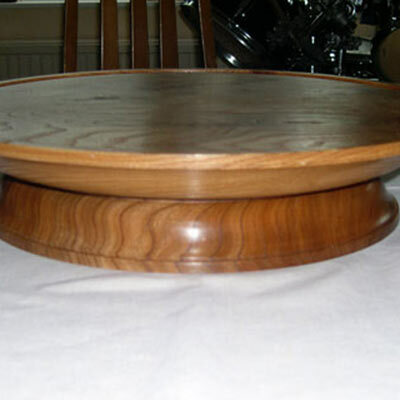 The timbers I have used mostly to date are: Oak, Ash, Elm, Cherry, Yew, Maple, Sycamore, Zebrano, Beech, Walnut, London Plane and the usual fruit woods. 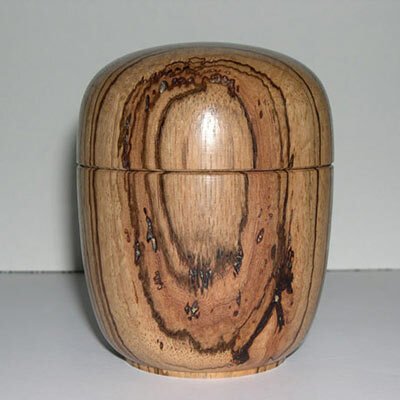 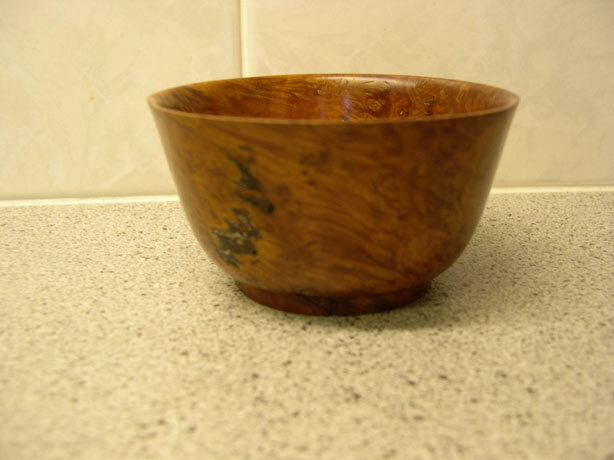 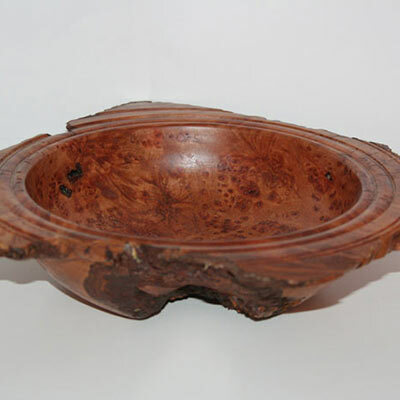 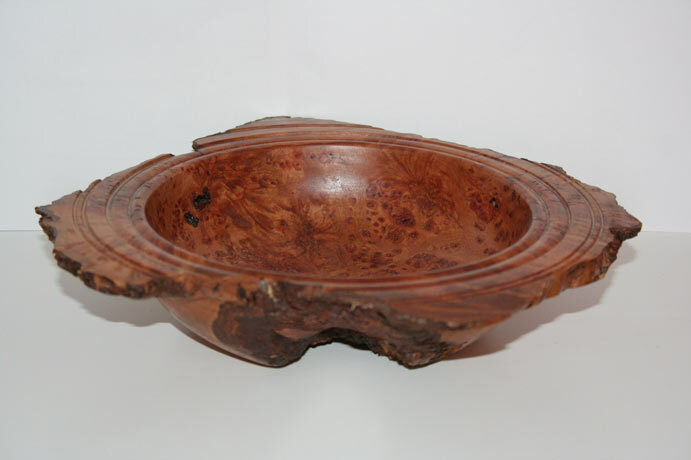 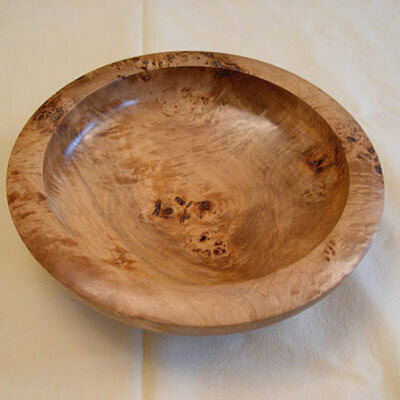 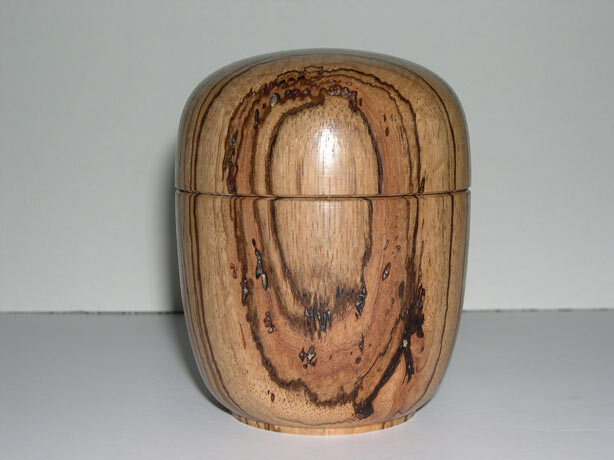 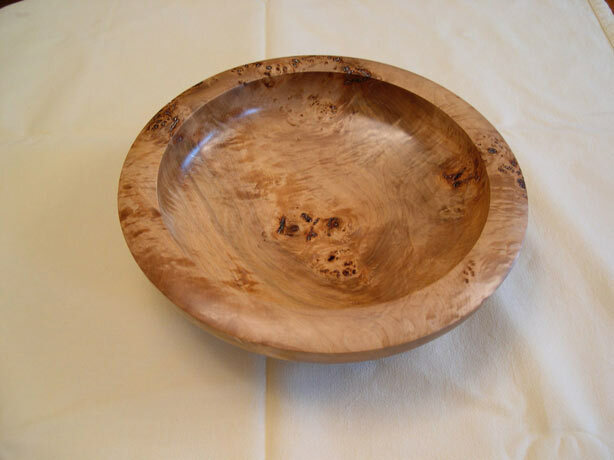 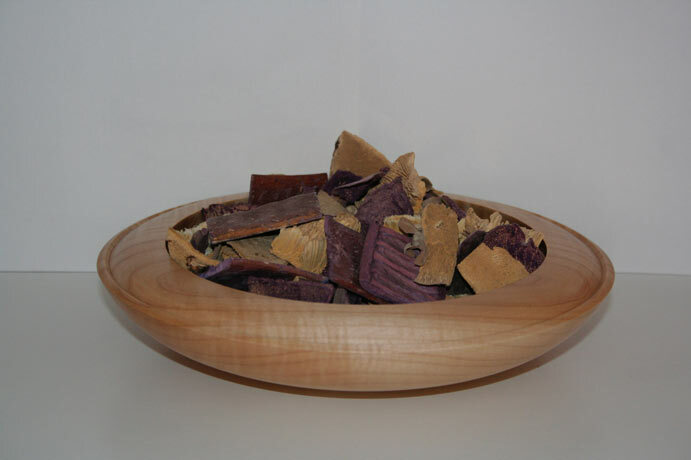 The most challenging I have used are the Burrs or Burl wood as it is sometimes known as. 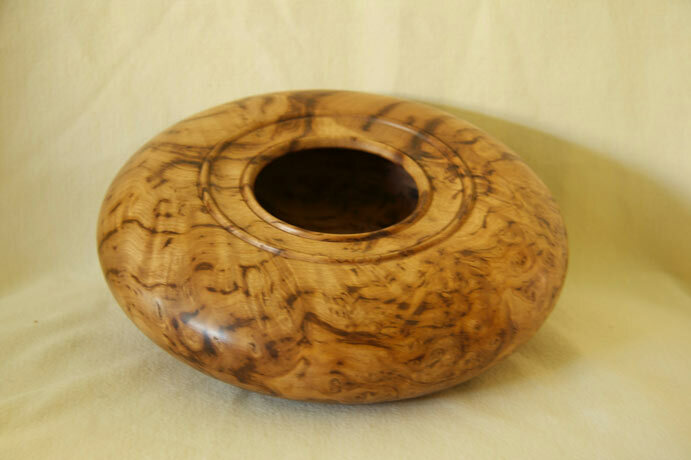 Burls yield a very peculiar and highly figured wood, one prized for its beauty by many; its rarity also adds to its expense. 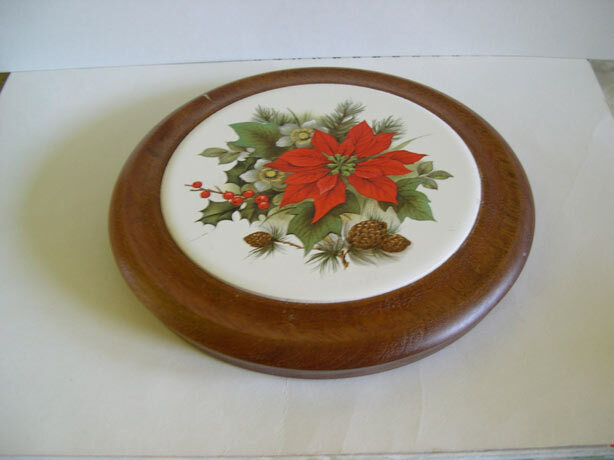 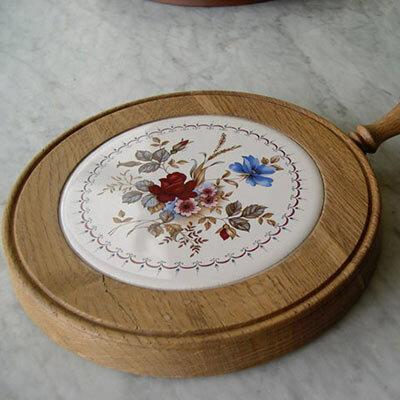 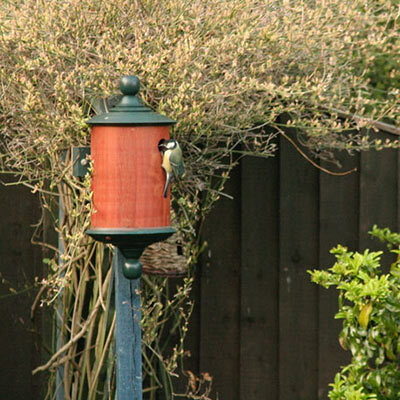 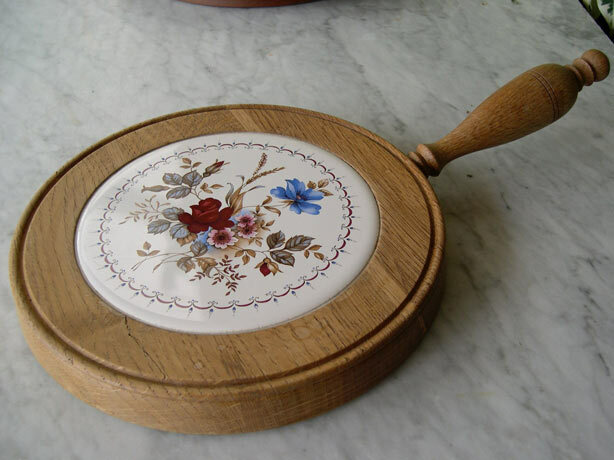 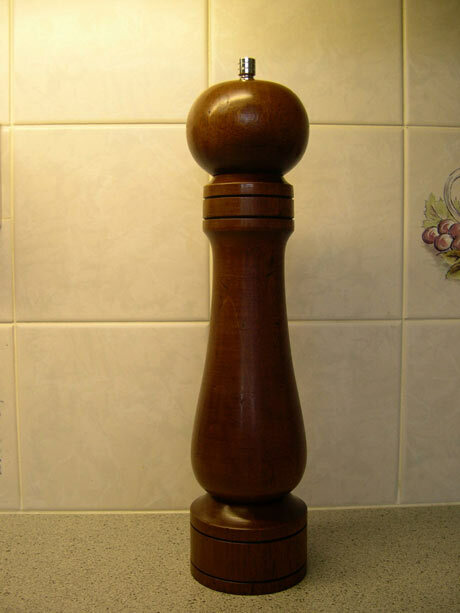 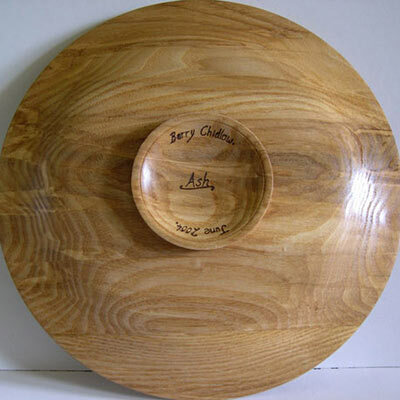 It is sought after by people such as furniture makers, artists, and wood sculptors. 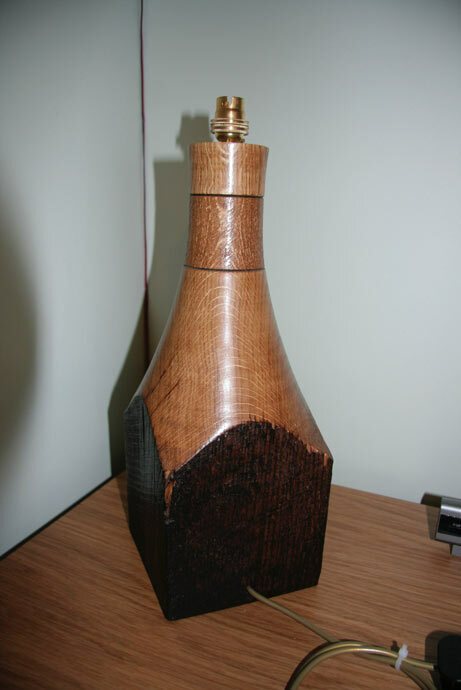 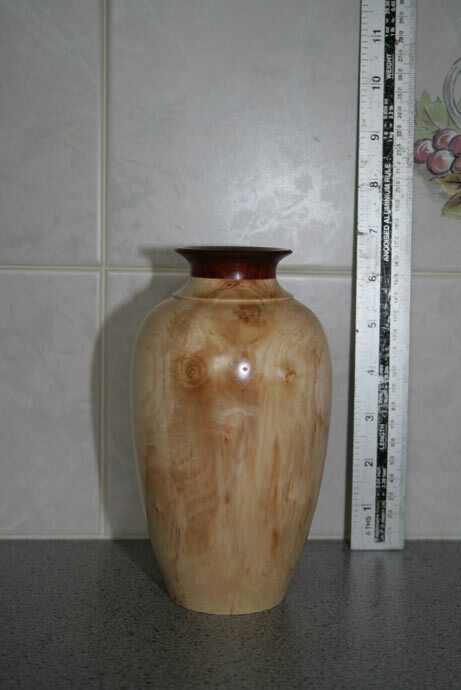 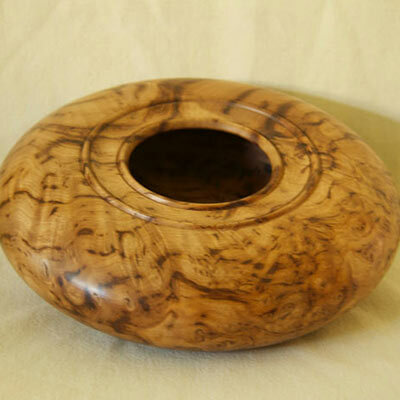 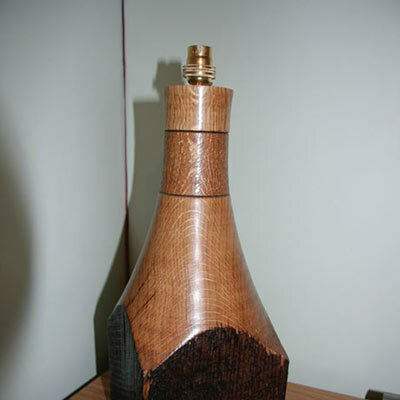 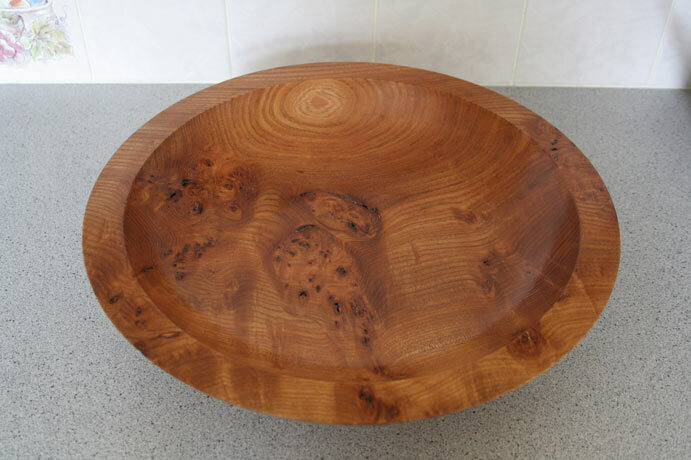 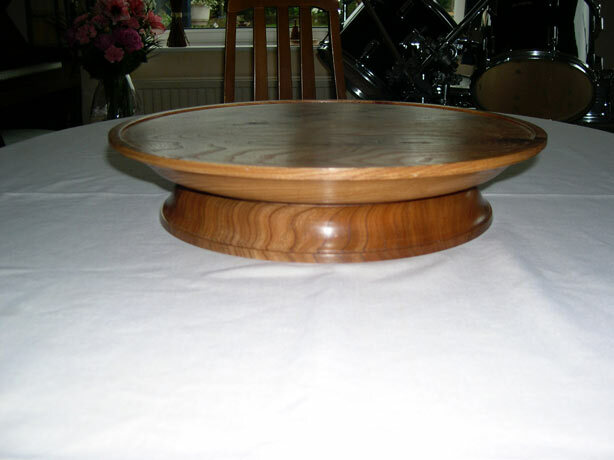 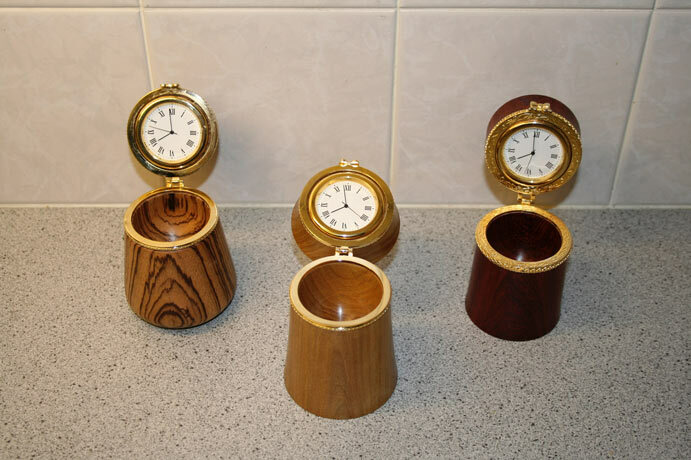 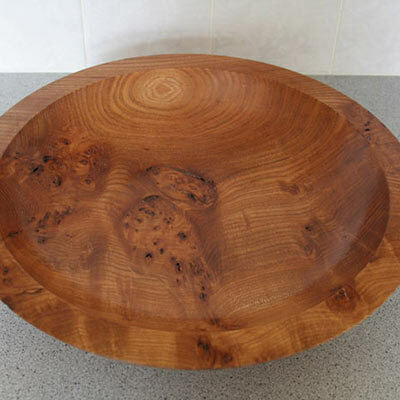 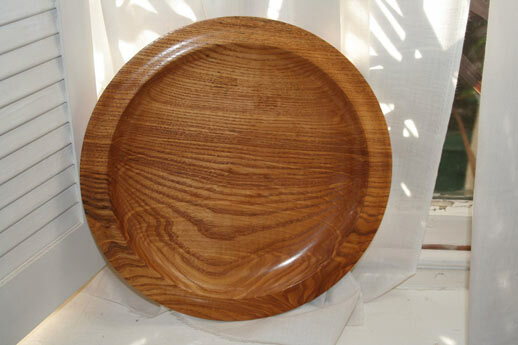 I have used some Australian and Tasmanian as well as some English Burr Oak and Burr Elm, all of which are beautiful. 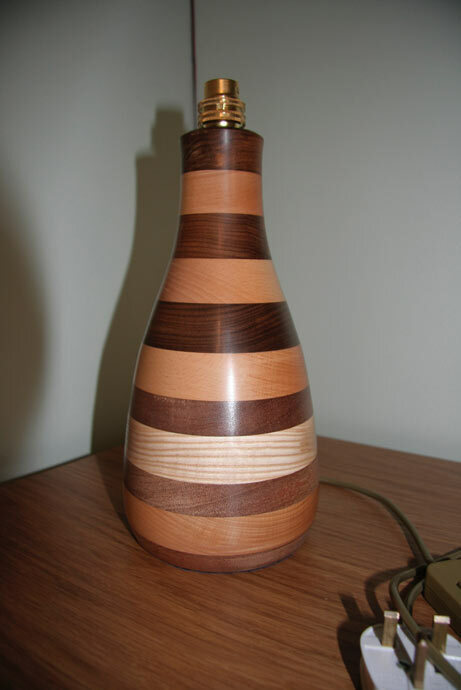 I am also interested to make something in a material I have not yet tried, of which there are many to be discovered. 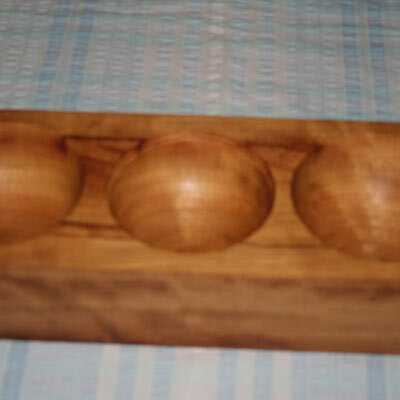 Of late I have made a number of Apples, Pears, Plums and Cherries. 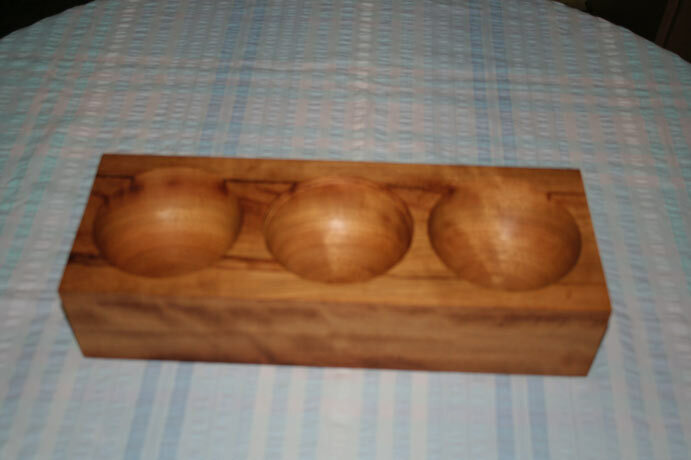 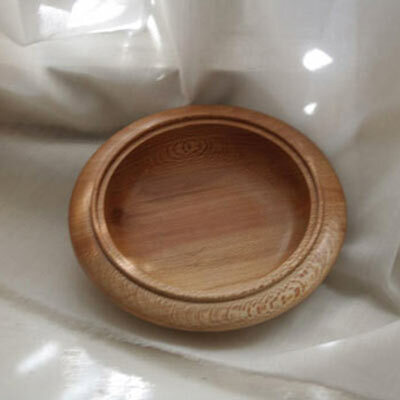 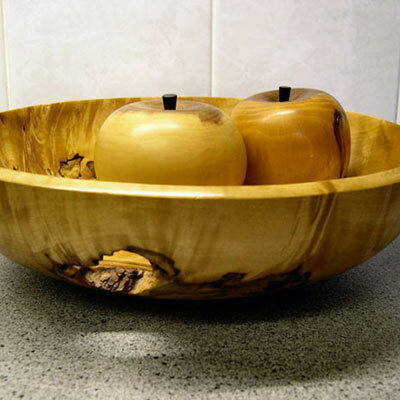 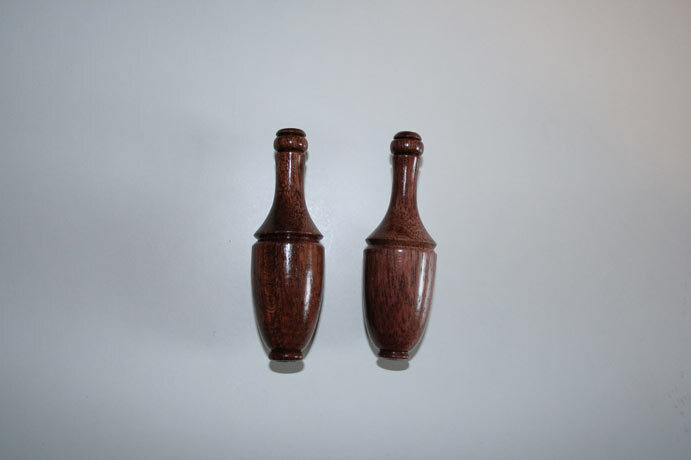 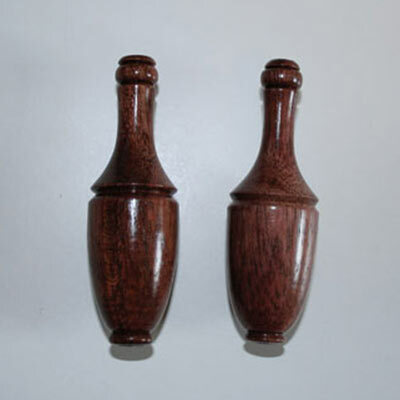 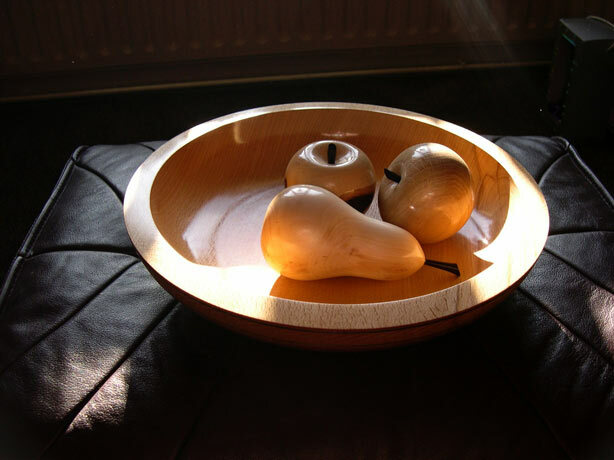 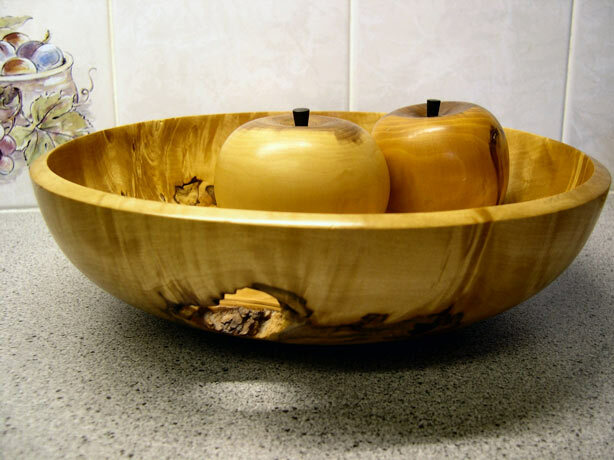 Wooden Fruit is so tactile and a bowl full on a coffee table cannot fail to attract the attention of most visitors, who will want to pick it up as well as talk about it. 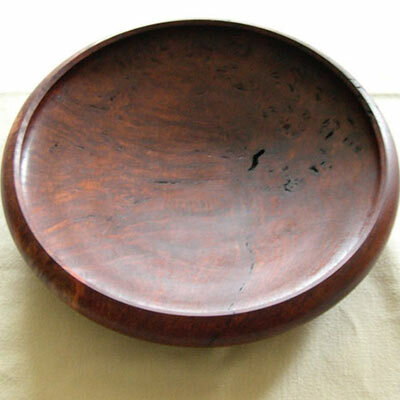 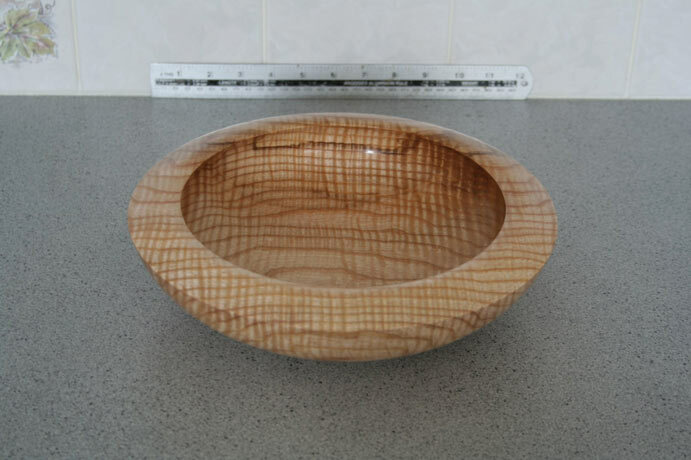 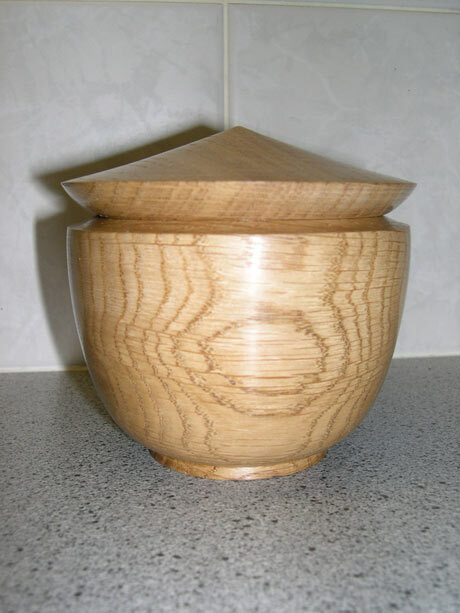 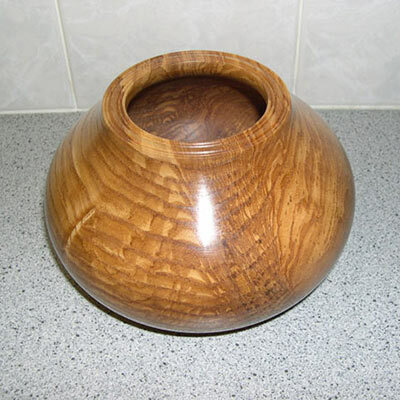 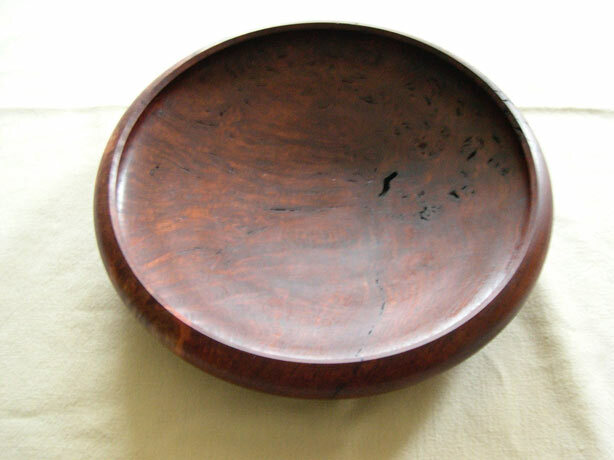 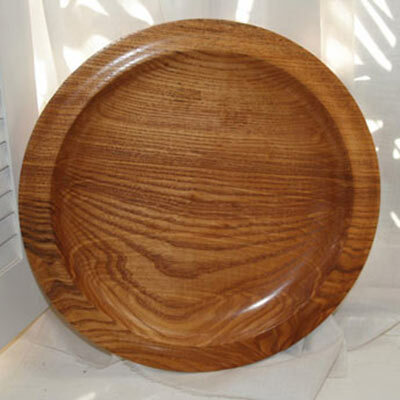 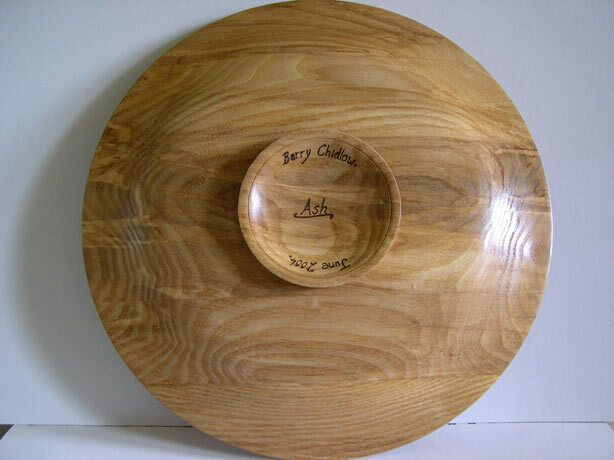 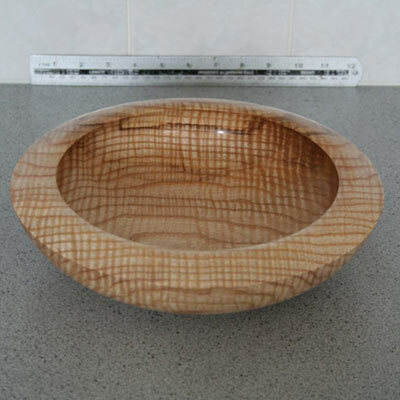 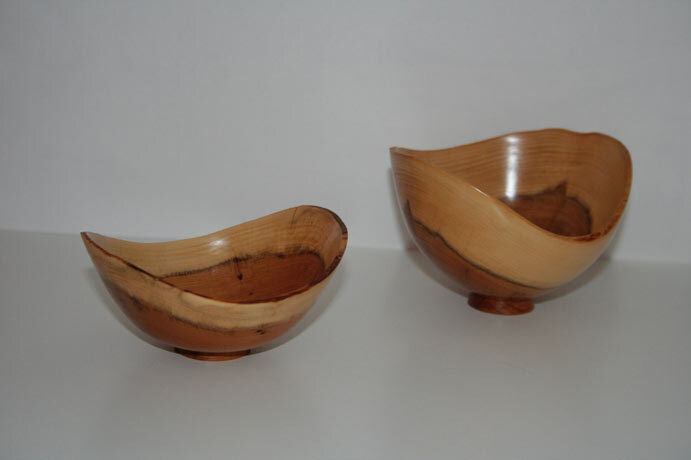 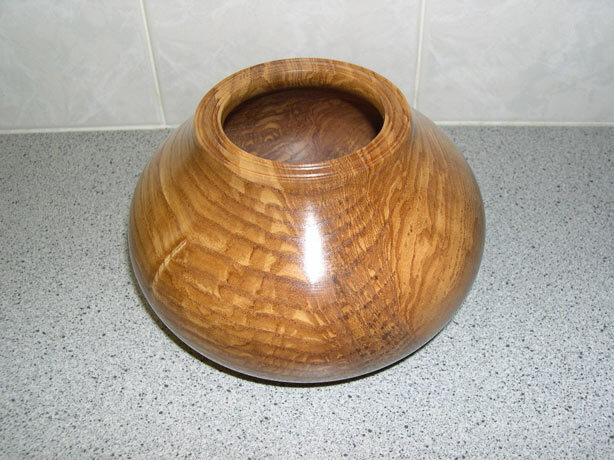 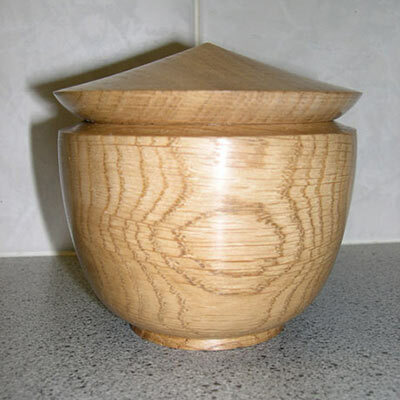 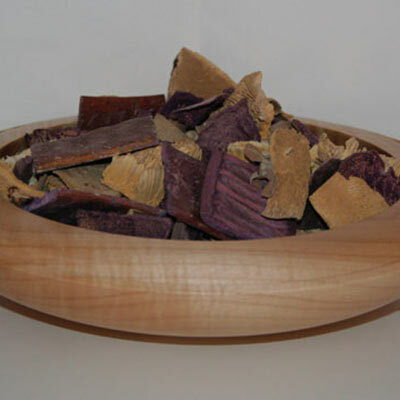 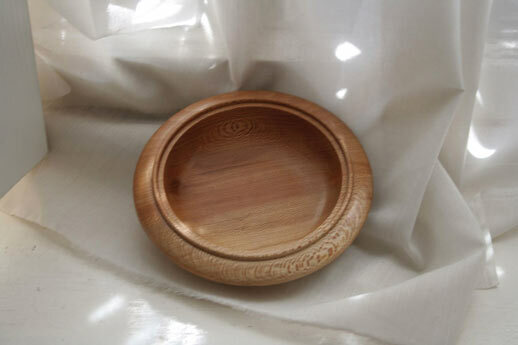 I have made many bowls to display such work, in all sorts of various shapes and sizes. 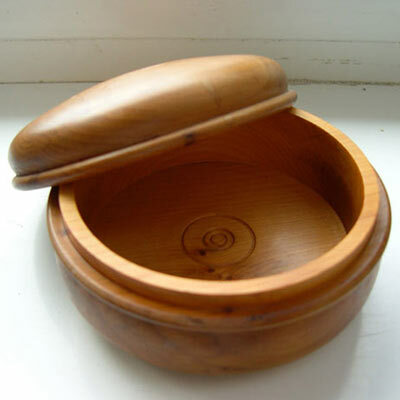 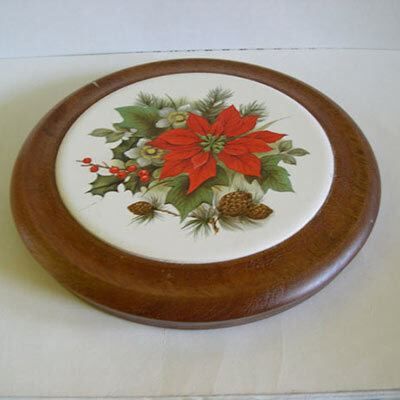 Small Boxes are also something are enjoy making, I always think there is something magical about a box. 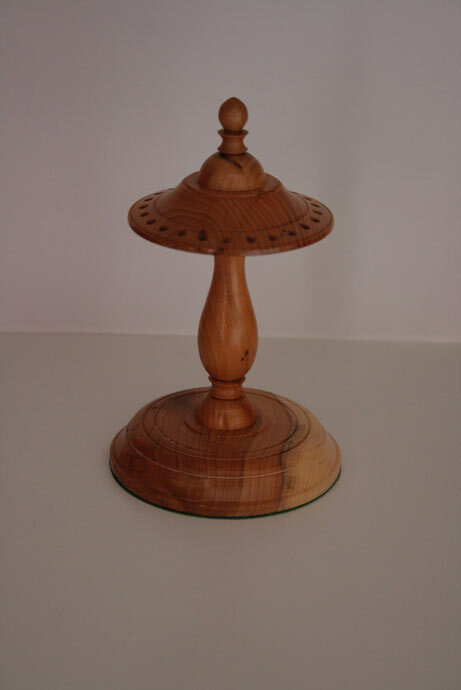 I have also recently enjoyed making Tea light Holders from Branch Wood or old reclaimed timer, such as gateposts and beams, simple but attractive. 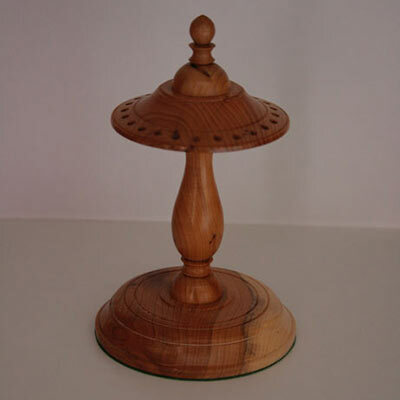 So if you are looking for something different, whether it is for yourself or a gift for someone special. 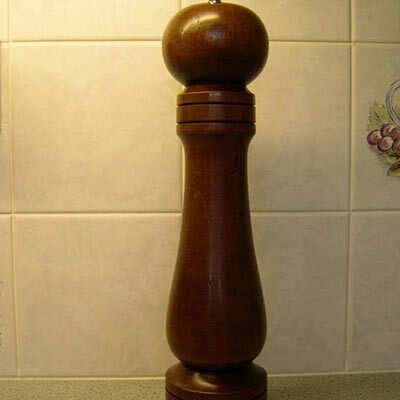 Perhaps you have found just the person to make for you. 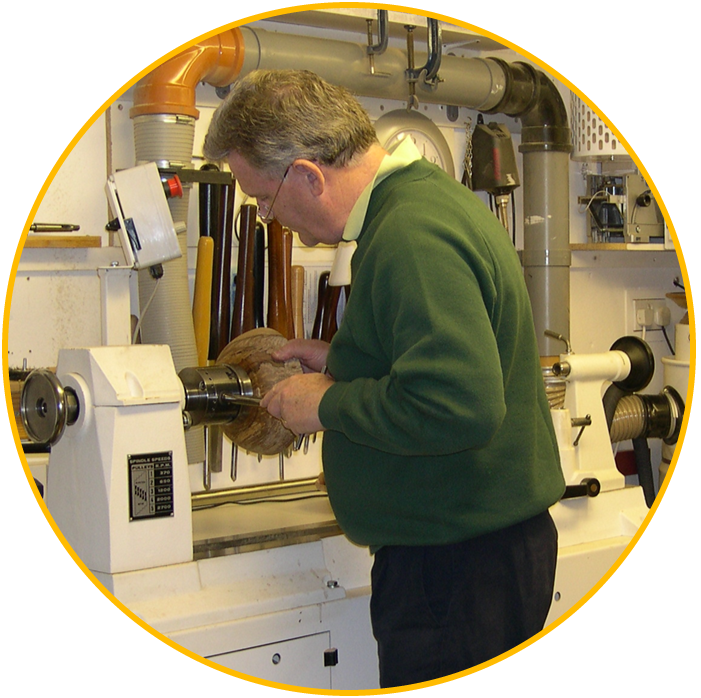 All my work is made in my own workshop at home, with all the care and attention you would expect to be taken when making something special. 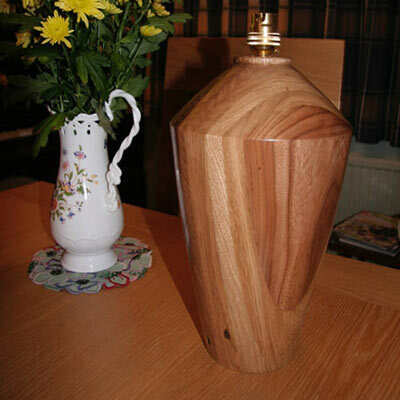 I believe my work to be of a high standard and quality, but still affordable. 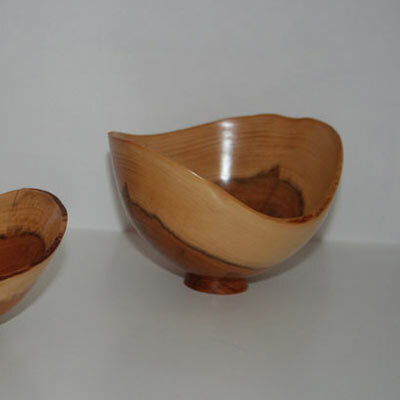 If you are interested in any of the examples of my work, then just email me with an idea of what you are looking for and I will get back to you with an idea of what I could do especially for you. 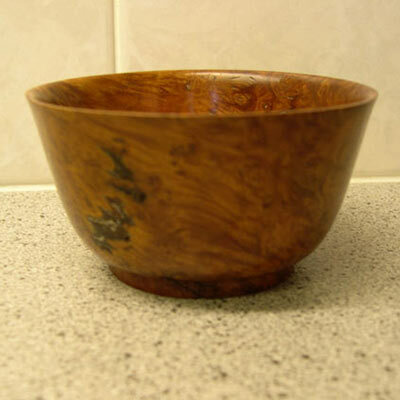 I love the bowl I have that Barry made. 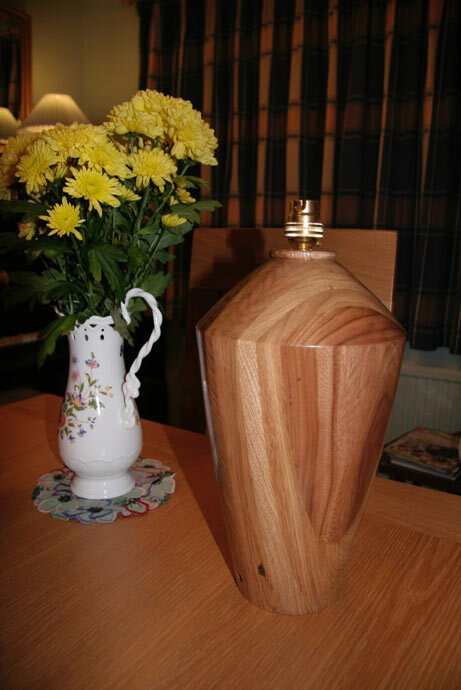 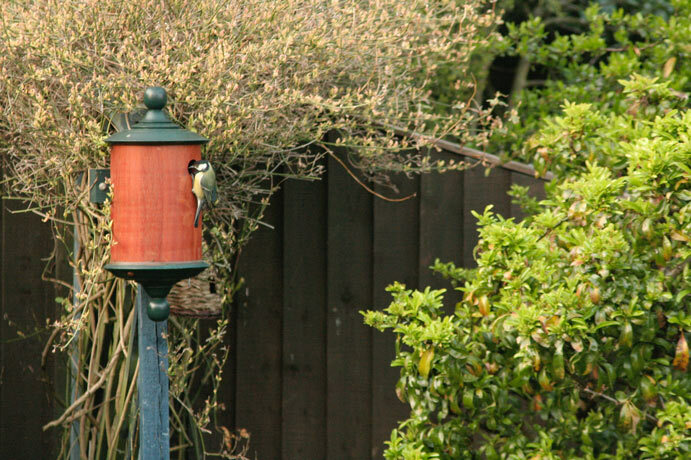 It sits on my dining table and everybody that visits can't help but pick it up and admire it!